The finest collection of the great artist Joan Miró’s work. Located in Montjuïc, it’s a green haven just up the hill from the city. Joan Miró hailed from Catalonia, and his work has left impressions on the art world and world-at-large ever since. The foundation is a fitting tribute and celebration of his life’s work. 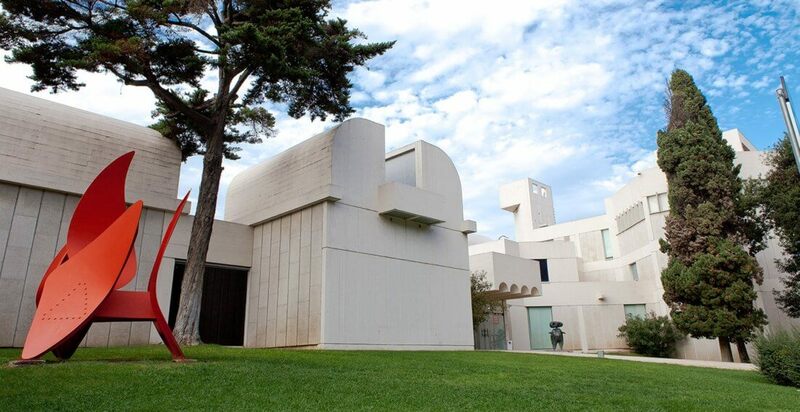 This museum is included in the Airticket BCN. Otherwise, tickets cost €12 for adult admission.